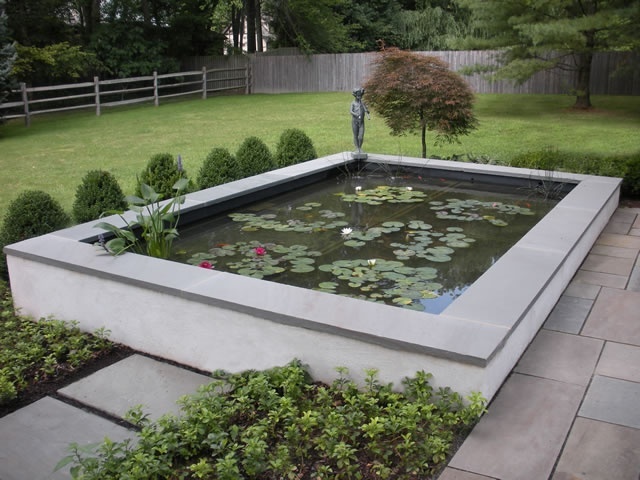 Pond Design ideas for a raised koi pond. 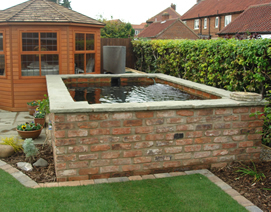 A raised koi pond makes for an ideal pond design for any garden. 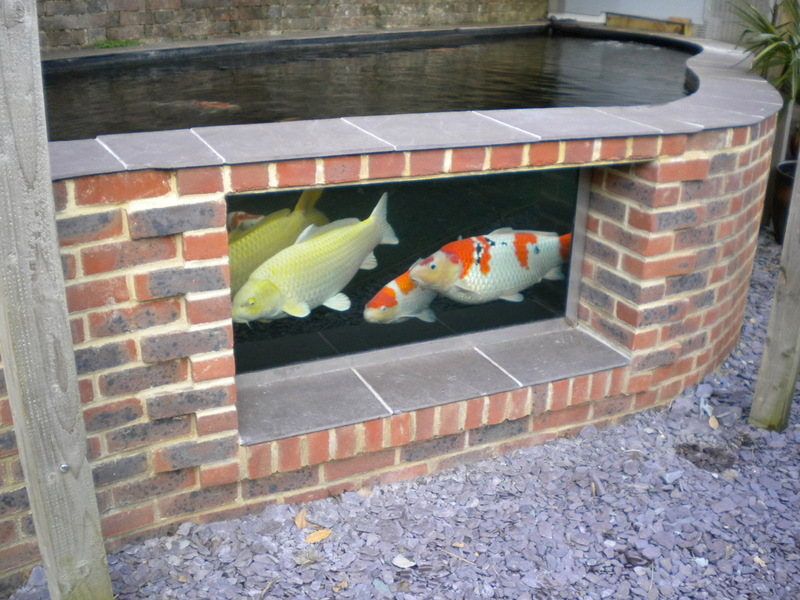 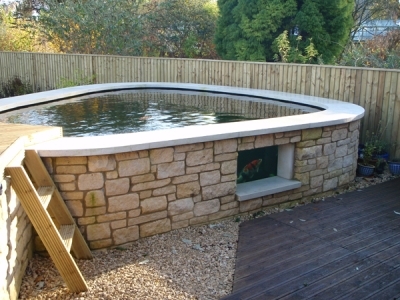 With a raised koi pond you can incorporate into the design a koi viewing window, allowing you to view your beautiful koi whilst swimming in the depths! 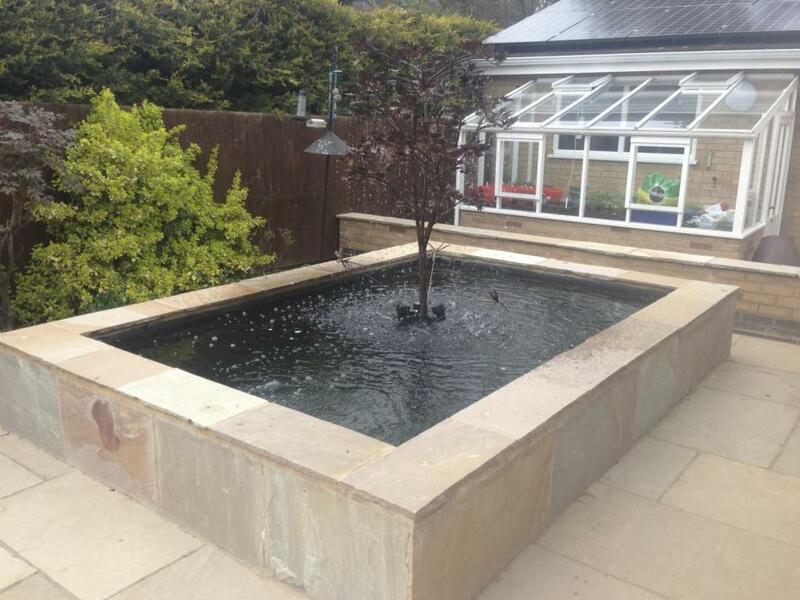 A raised koi pond can also be incorporated into your landscaping, making a perfect seating area to again, enjoy your koi. 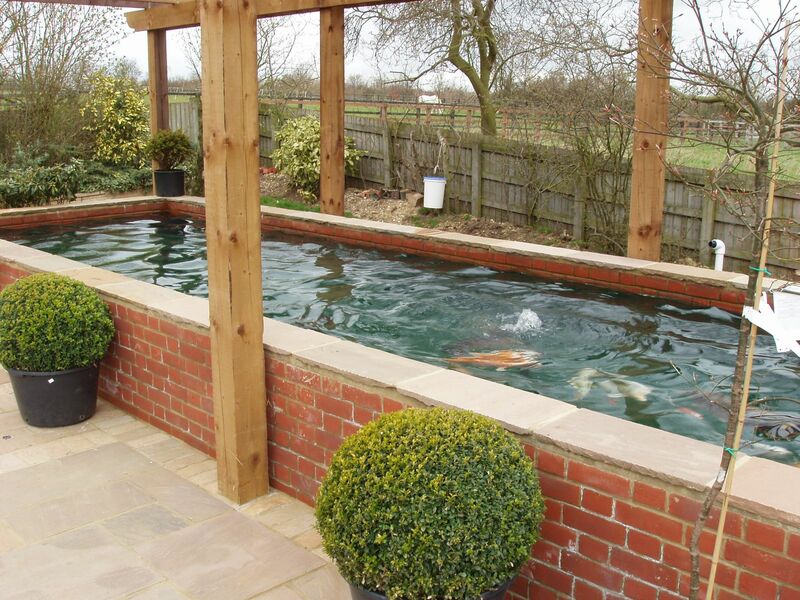 Take a look at some of these designs of raised koi ponds from around the world to get your pond idea into fruition. 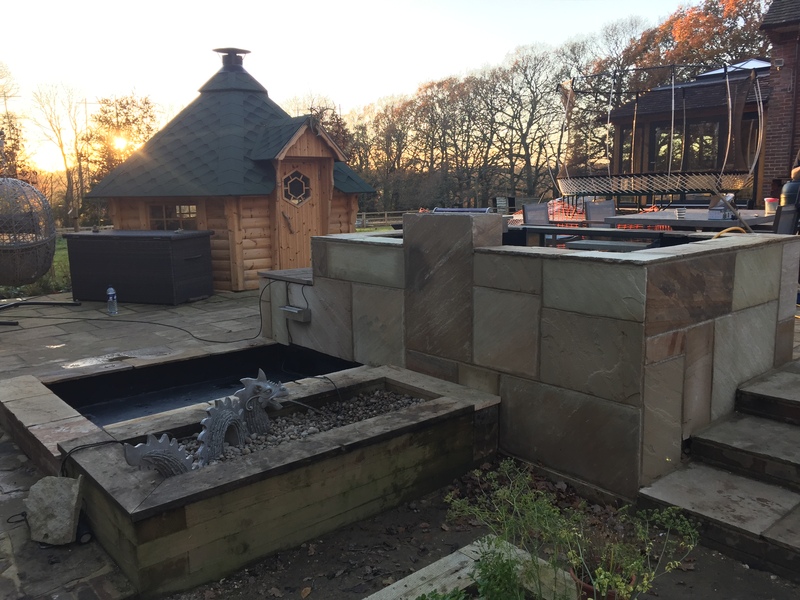 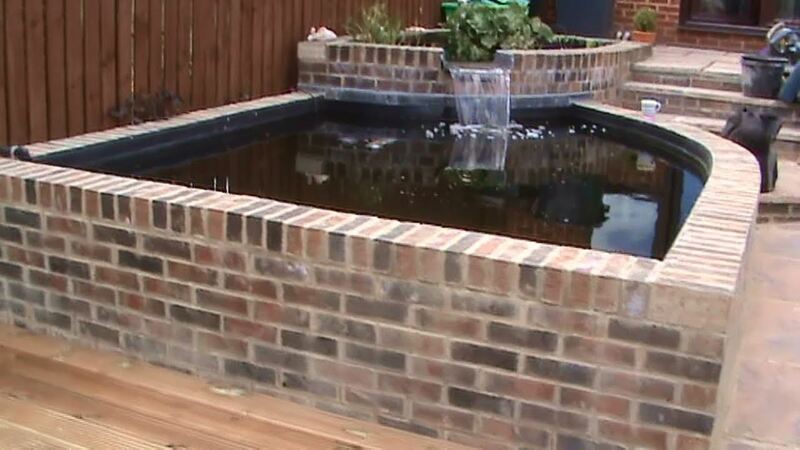 Please note that these are images from Pond Builders across the globe and are for design inspiration only, to take a look at pond builds the Pond Stars team have undertaken view our projects page. 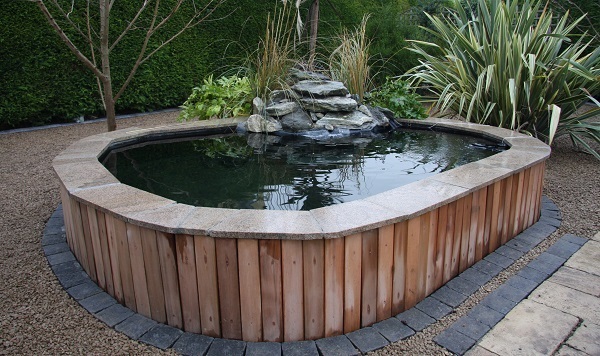 Have these pond ideas inspired you to get your dream pond built. 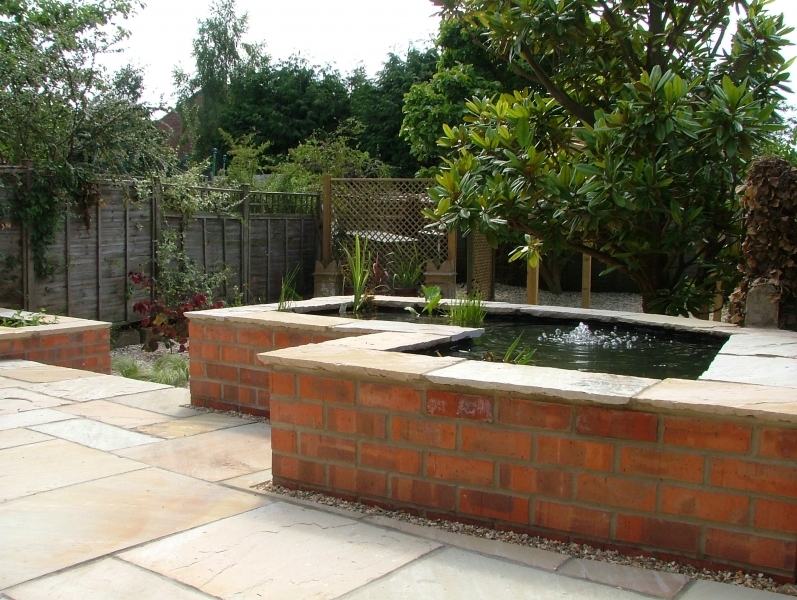 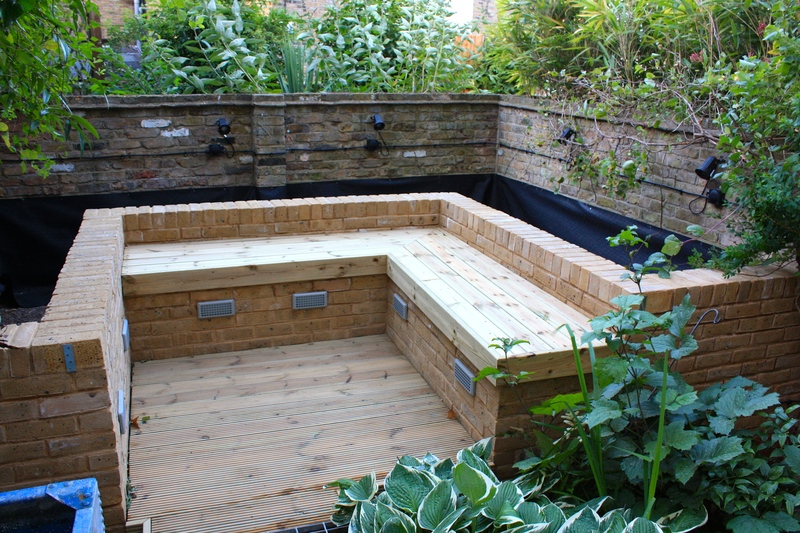 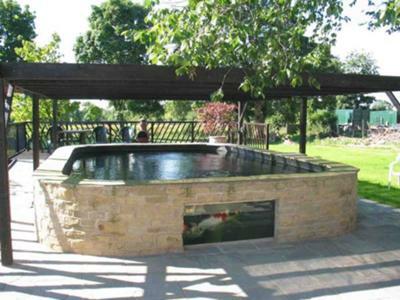 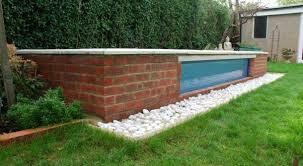 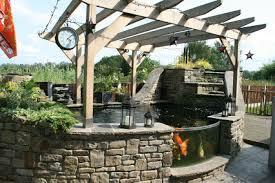 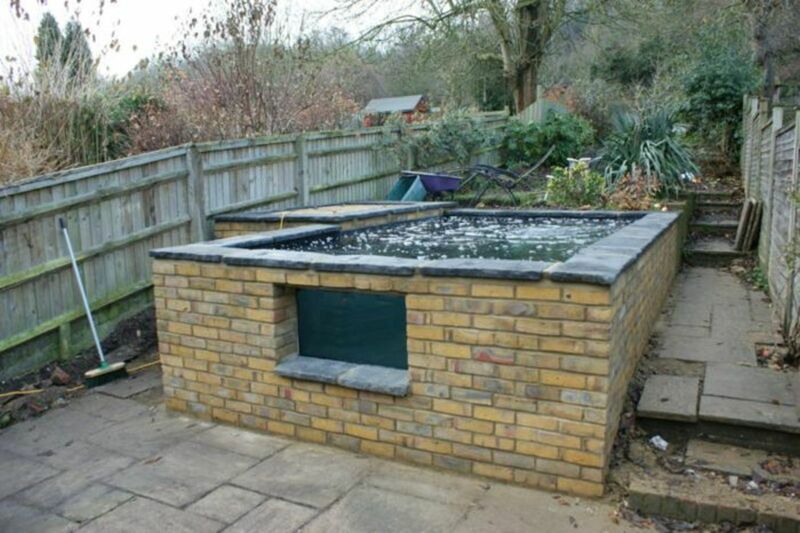 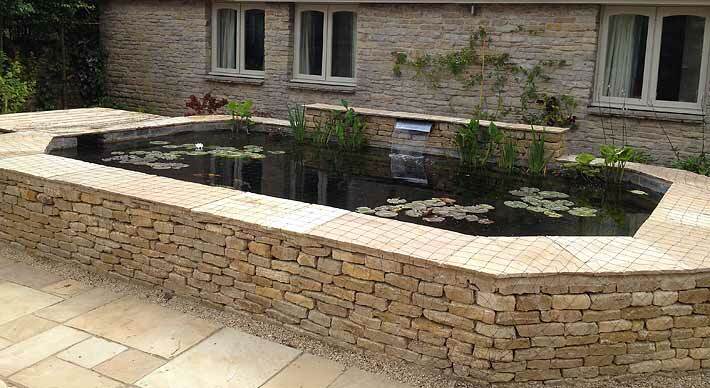 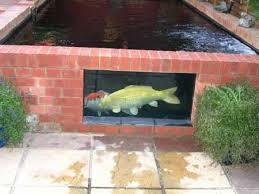 Get in touch with the team at Pond Stars UK for a design consultation, advice if you are going to build your own pond.